Multiple changes have been done with the development team to improve productivity and balance workload for each developer. YouDoneSon is now part of Bullet Force’s development team. Blayze Games would like to thank him for expanding the moderation team, plugging holes into then-unmoderated server regions, especially Asia and Japan. 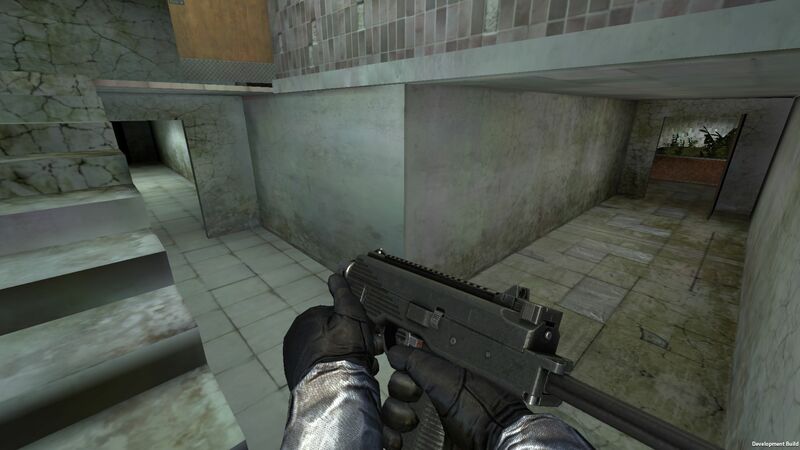 Many of our mods, even some of our more senior ones, are moderators because of his work on the old system of applications for becoming Bullet Force moderator. YouDoneSon is also the new lead moderator and runs the Content Creator program for YouTubers who actively make videos of Bullet Force and Forward Assault. HiT is now Blayze Games’ Director of Support/Community/Steering. Isaiah and YouDoneSon are glad to be taking on their new responsibilities in Blayze Games. Expect another major update to Forward Assault in mid April! Information on Isaiah has been removed from the post. He is only the project manager of Forward Assault. HiT is the project manager of Bullet Force. Lucas Wilde, the original creator of Bullet Force and Forward Assault, has uploaded a farewell video to his YouTube channel. For all who have closely followed Lucas and his two games over the past few years, he has stressed this fact from time to time. Many times has the feeling of closeness of his leave come and go, but now is the time to face the truth. He will be leaving on Monday, April 2nd. Lucas is now officially leaving the gaming communities he created and grew. He is leaving to a foreign country to preach the Bible, the Book of Mormon, and the Church of Jesus Christ of Latter-Day Saints. This is far more important to him than the material successes of Bullet Force and Forward Assault. We wish our utmost luck of Lucas in his mission! Forward Assault - Abandoned Mall Map in-game Screenshots! 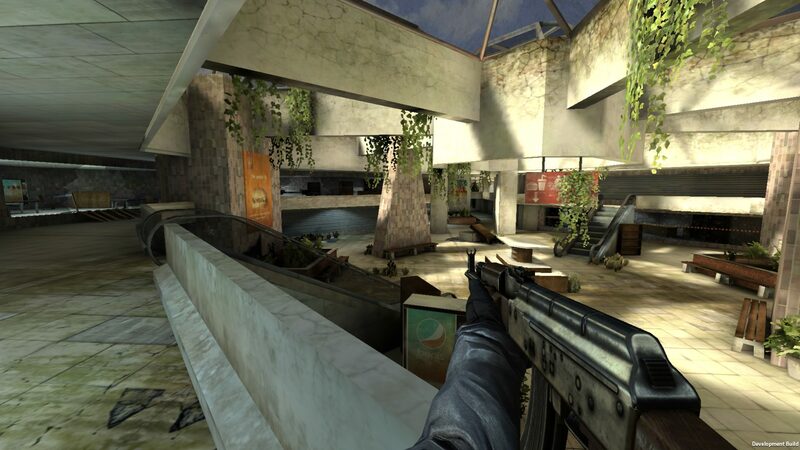 Isaiah, the project manager of Forward Assault, has announced the trustworthy community members, moderators, and developers are now beta testing a new development build with the new Abandoned Mall map and a surprise new gun. Here are screenshots of the new map! Isaiah has also addressed the Forward Assault community on Twitter in regards to recent game updates. We apologize for many updates releasing bugs, Our Team is in super mode and spending double our time on fixing all glitches and bugs and making this next update our best update we have had in a long time! We appreciate feedback from community as this is what keeps game growing! That’s not all! Stay tuned for a Bullet Force update in the process of beta testing to release very soon. 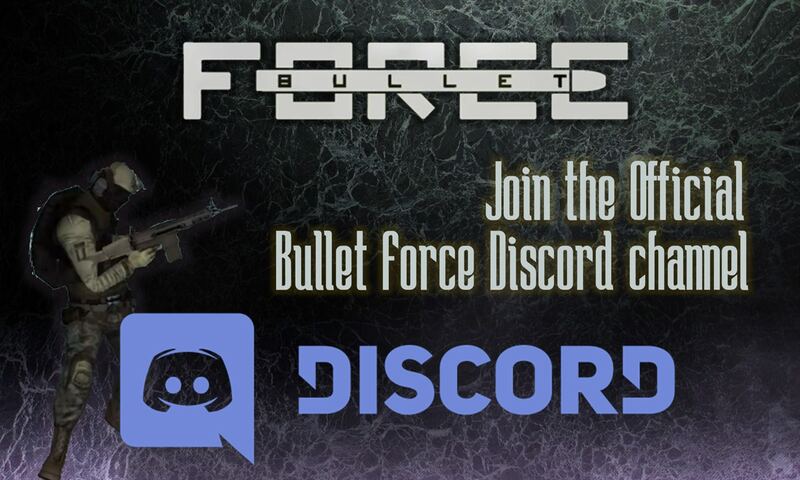 Join the Official Bullet Force Discord channel! Join the official Bullet Force Discord channel! Chat with the friendly Bullet Force community, share your ideas with us, stay up to date on the latest news and join clans! Our server is staffed around the clock and we are always ready to handle your questions and feedback. After our talks with new map designers, we’re ready to reveal work-in-progress screenshots of the upcoming abandoned mall map! This map will have two floors, glass windows, cover spots, and much more! Isaiah, the project manager of Forward Assault, has replied in response to unrest in the Forward Assault Discord server in regards to the changes made to the credits economy system for purchasing skins. So in recent updates, We have added a lot of Cosmetic free features for our players. Such as Loyalty Skins and the new rarity Limited Edition, as a thank you for all the recent players that grinded for credits before our dev team was put together. We understand credits were a useless and completely too easy of a currency to get, we wanted to make it possible for our players to use them on something more. At first we thought about making Skins (1 million credits) or something like this but then the duplicates would have to be a lot as well and it just looks ridiculous like this. Free 4 brand new skins. ONLY users that have had to go through our major credit change will get these skins . They will never be open to new users again who did not grind for free credits. Please do not forget you can still buy gold cases. It is possible to get a lot of credits by spending money as well. Blayze Games' animator Troy Irving posted this video on his YouTube channel on the 1st of March showcasing some of his latest work. The weapons in the video are from the games 'Hell Let Loose' by Black Matter, 'Our Ghosts of War' by Pixel Perfect Polygons, and of course Bullet Force and Forward Assault by Blayze Games! Guess what? You wanted it, so you shall recieve. Snipers only event coming next update to bullet force! Who's excited? HiT’s gold giveaway in the moderator announcement video has concluded. Thank you to everyone for your participation! The winners are in the below video. The first 15 winners will receive 1000 gold, while the last winner will receive 5000 gold. 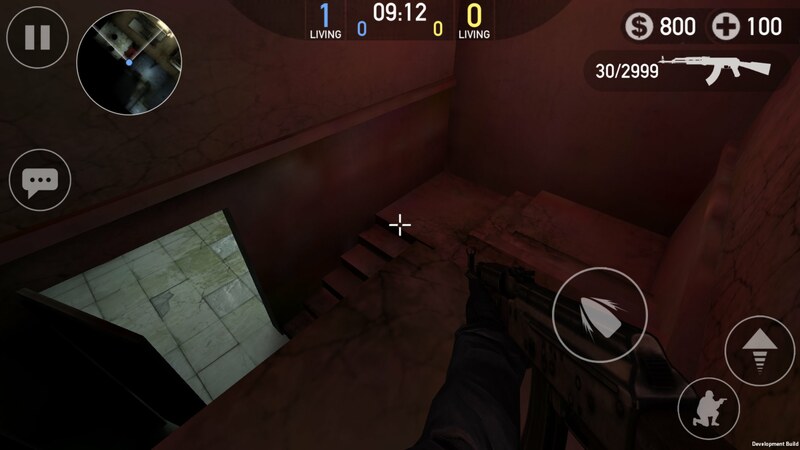 Sneak Peak of the new feature coming to bullet force next update! I am glad to announce that your feedback on the Lewis Gun and M1911 are being taken into account. We are buffing both of these weapons. It has been noticed by the team that the M1911 offers no real benefit over the Compact .45. The Lewis Gun kills too slowly and has obstructive iron sights. The iron sights of the Lewis Gun will be made clearer, and the gun has been buffed to kill faster in the internal development build. No details available for the M1911 buffs yet but should be better within the next update. Lots of feedback has been passed to the devs about overpowered and underpowered weapons as well. How to become a Bullet Force Moderator!